Jerre Maas (1986), is a social psychologist by origin. During his studies at Tilburg University and NTNU (Trondheim, Norway) his passion for presenting got vastly encouraged. As a university ambassador, he gained much experience by guiding students though the process of choosing the right study. After completing his MSc, Jerre enjoyed education in coaching (ACT®, Education to Professional Prestation Coach) and training (NJR). When Tilburg Univeristy commissioned him to train university ambassords, he decided to just go for it as a freelance moderator, speaker and (communications)trainer. Quickly it became apparent that entrepreneurship was the right decision. Through practice, Jerre spotted opportunities to combine his newfound knowledge and passion with that for IT (he founded his first webdesign agency at the age of 15) and launched several online products and services. As a moderator, Jerre often used portable voting devices and TwitterWalls. The rise of smartphones and mobile dataplans inspired him to, in collaboration with LiveWall, launch the event application PresentersWall. Currently, PresentersWall is being used in 50 countries worldwide and was nominated for an Accenture Innovation Award in 2014. As a trainer, Jerre spotted opportunities in blended and e-learning, however missed a simple way to provide through an online education application. In collaboration with BLiS he developed Improgression, an online tool to provide constructive feedback to video assignments. 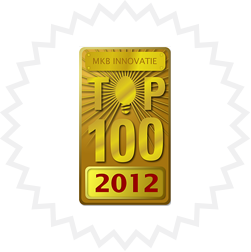 Improgression is used by a plethora of businesses, universities and trade-schools alike and made it to the MKB Innovatie Top 100 of 2012 and the finals of the Accenture Innovation Awards. In addition, Jerre is also invoilved in various online platforms. SprekerReviews and TrainerReviews are online review-platforms where supply and demand in the business sector converge. Transparency is key here. 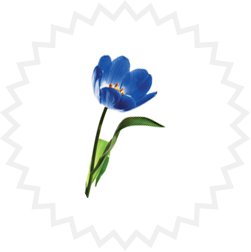 Ever since 2006, Jerre has been the initiator for the PsyBlog.nl blog, where science and society come together. Currently, over 100 authors are involved with this successful blog. 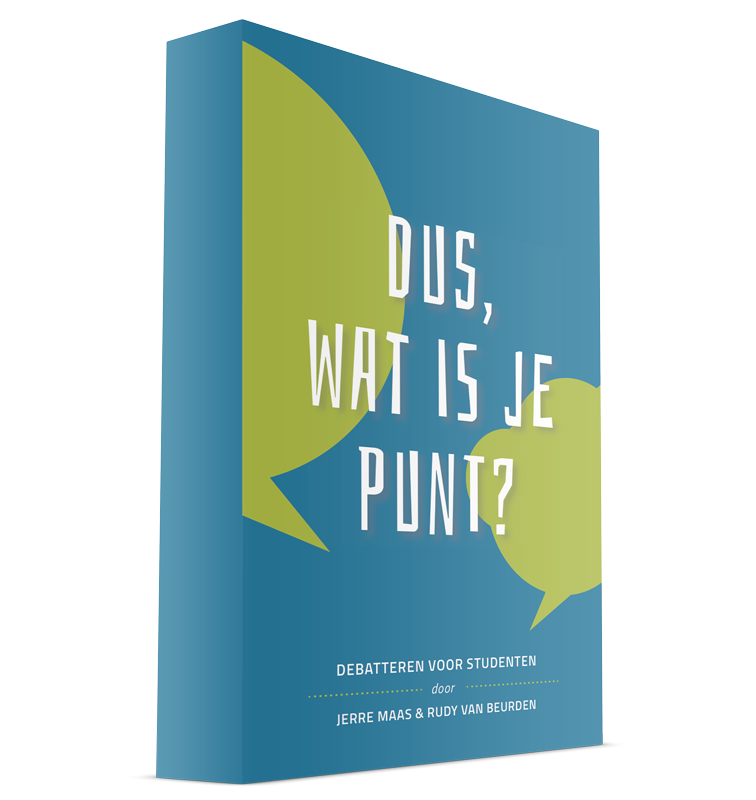 Together with Rudy van Beurden of GAAF | Positieve Energie Jerre wrote the book ‘Dus, wat is je Punt?’ (‘So, what’s your point?’); a simple yet effective method to persuasively present, pitch and debate. Jerre is often commissioned as moderator, speaker and trainer for small and large groups and all ages alike. 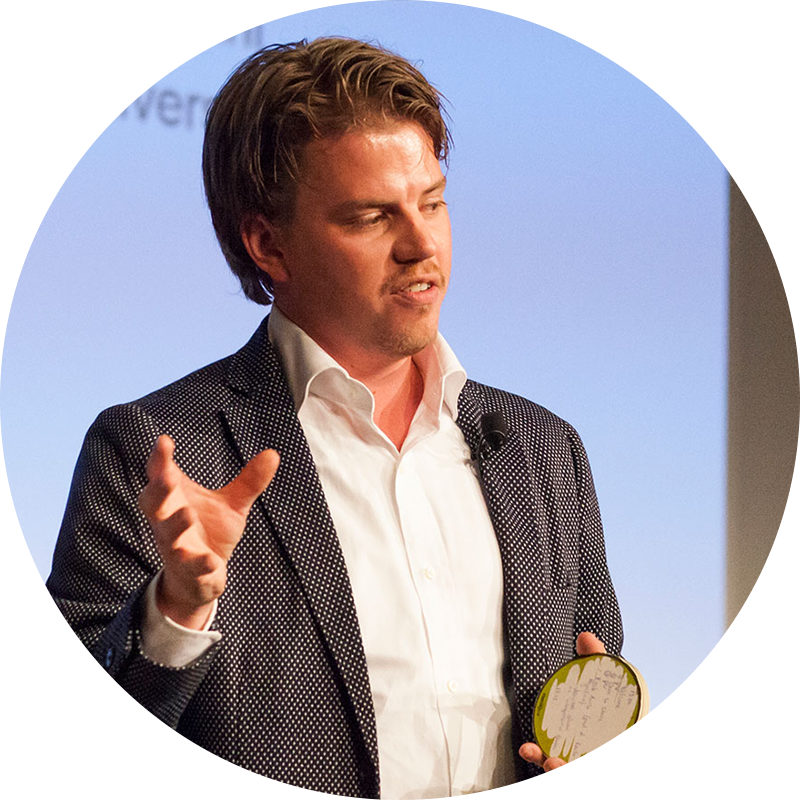 His presentations signify themselves through, according to Jerre, three irreplaceable ingredients: enthusiasm, inspiration and interaction.